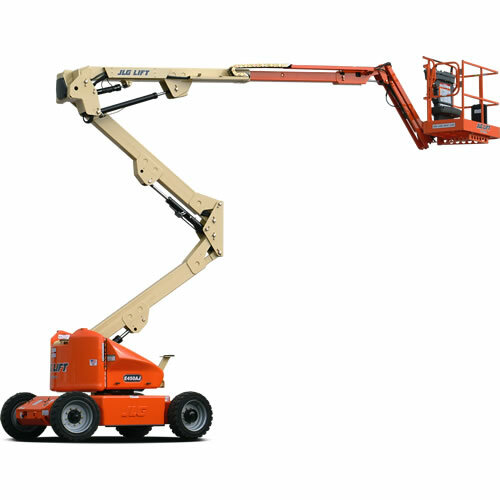 Lifts are one of the most versatile equipment assets you can own. 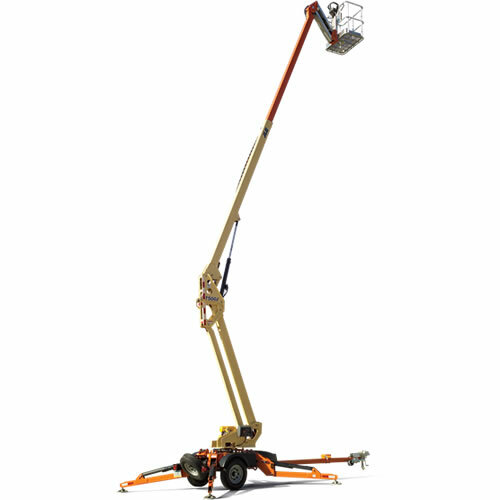 Used in virtually every industry, there are a wide variety of lift heights and styles that will allow you to work safely and efficiently. There are indoor and outdoor lift applications, horizontal or vertical reach needs, and several platform and lifting capabilities that can be met with today’s modern lift. 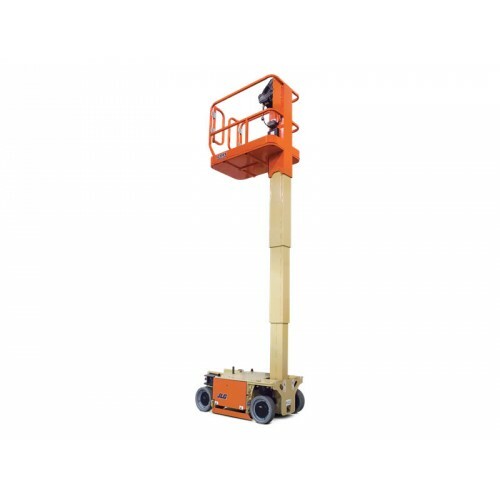 In general terms, a lift is used to lift a worker, their tools, and sometimes the materials they need to complete their job. 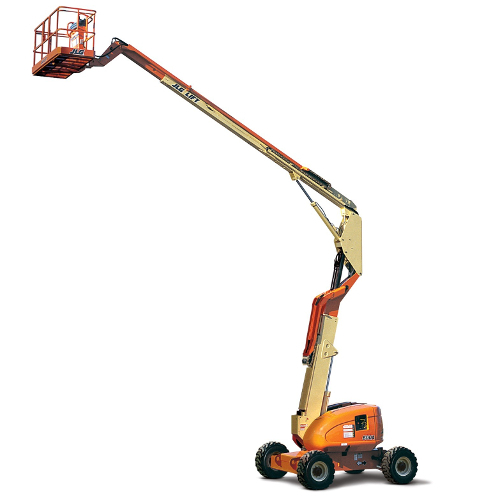 An aerial lift is a highly movable option that can allow you to reach difficult spaces at virtually any job site. 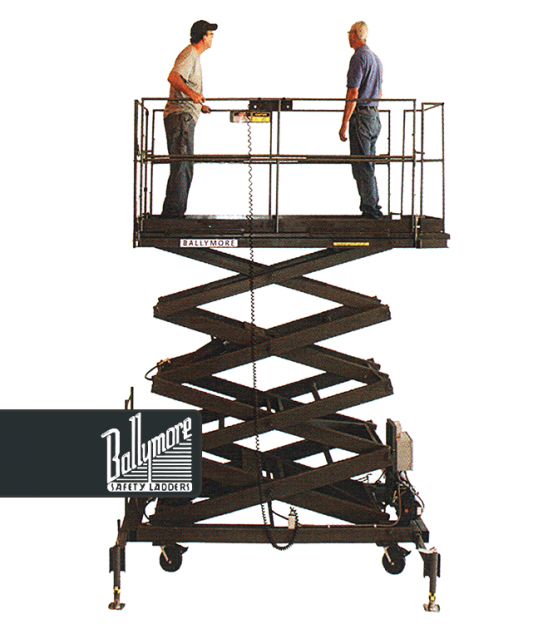 Scissor lifts give you a safe indoor option for inventory picking, maintenance, and repair needs. Additional lift options will also provide you with the specific benefits you may need. What are the advantages of investing into a lift today? Replace your ladders. A ladder was a useful tool in the past, but its applications are limited today. Many lifts can be safely run with just one worker, while most ladders require a second worker to act as a spotter for safety purposes. Improve your speed. It takes time to walk up and down a ladder, especially if a tool has been forgotten. 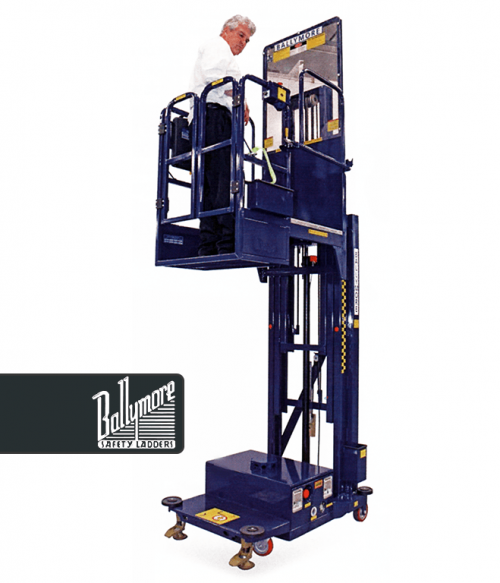 The modern lift allows a worker to place all of their tools on the platform before rising to their required task. Save money. Because you are improving your productivity with a lift, you’re able to do more in the same amount of time. You may also see a break in your worker’s compensation requirements with this equipment upgrade. The bottom-line is this: with a lift, you have a safer, more productive working environment for a very reasonable investment. 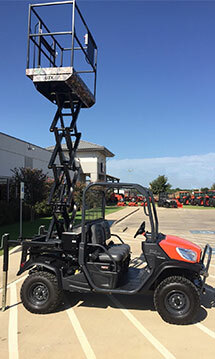 If you’re ready to maximize what your people can do every day, then let our team know so we can find the right lift for you.